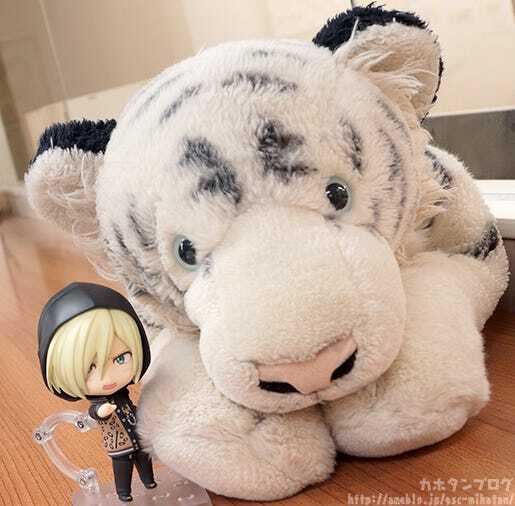 It’s nice to have something warm and fluffy during these colder days… I unfortunately don’t have a pet to snuggle up with, so I instead keep a warm and fluffy blanket by my side! 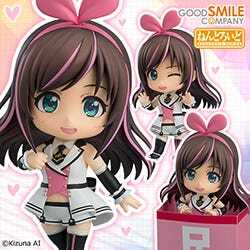 From the popular anime series “YURI!!! 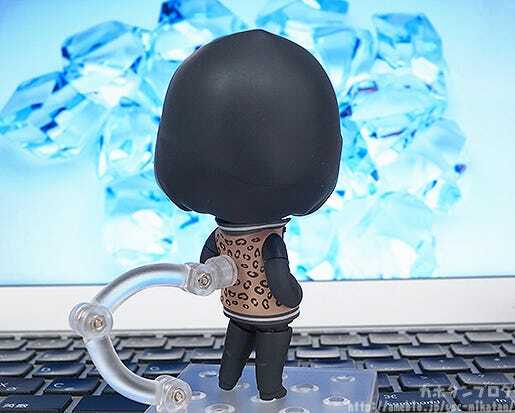 on ICE” comes a Nendoroid of the “Russian Fairy”, Yuri Plisetsky wearing a casual outfit! 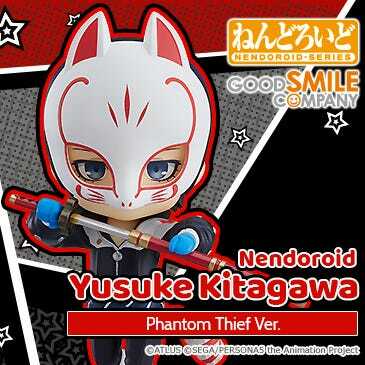 He comes with two face plates including a standard sullen expression as well as the smiling face when he gave Yuri his Katsudon Pirozhki. 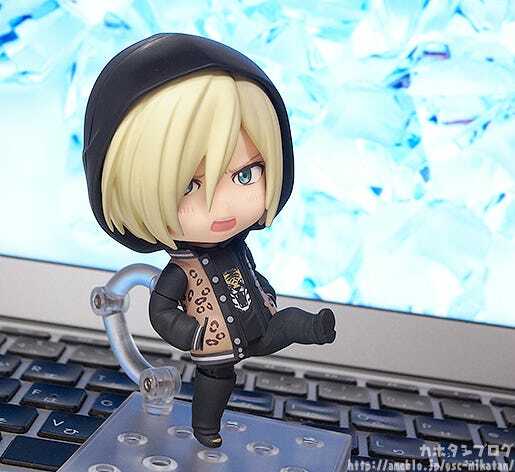 Optional parts include his smartphone as well as his beloved cat Potya, he also comes with an alternate lower body part to display him with his leg up in the air in a dropkick pose in order to capture the more delinquent side of his personality! 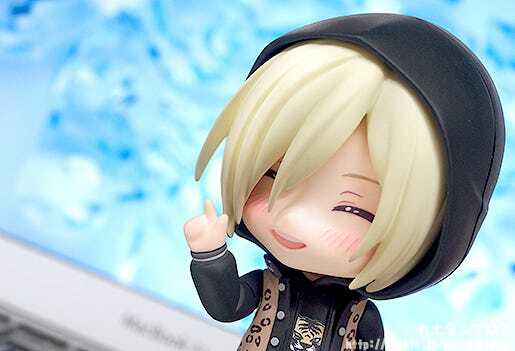 Be sure to display him together with his rival Yuri Katsuki and enjoy all sorts of different situations in Nendoroid size! 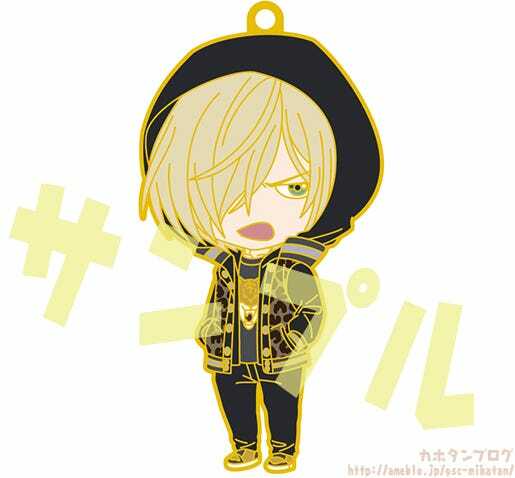 ▲ The pattern on his outfit also goes all the way around to the back! 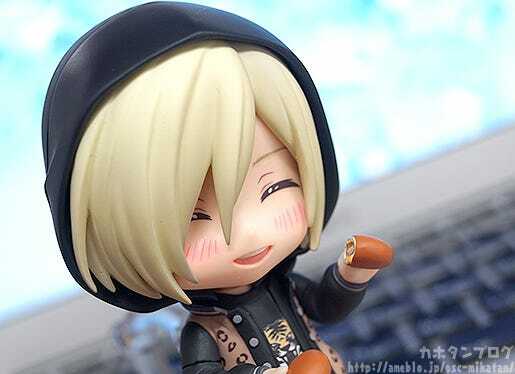 The smile he had when he gave Yuri his Katsudon Pirozhki! Isn’t he just precious?! 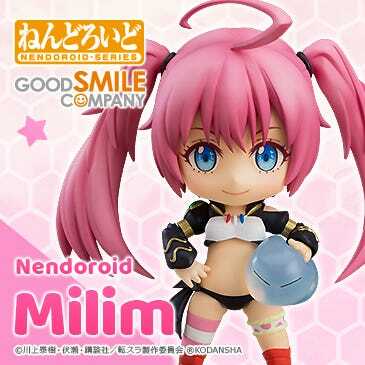 That cute smile, those teeth and that slight blush!! 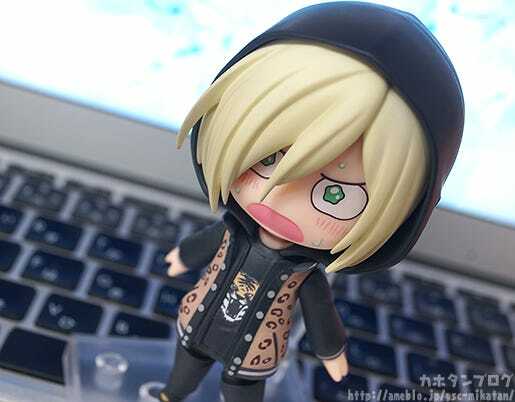 ◆Nendoroid Yuri Plisetsky‘s Agitated Expression! 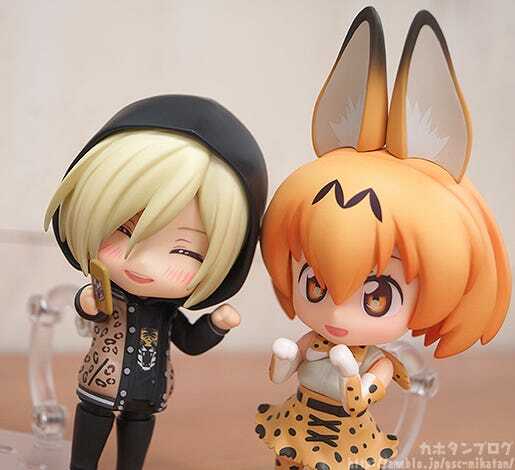 This scene would look even better with Yuri Katsuki standing by his side! 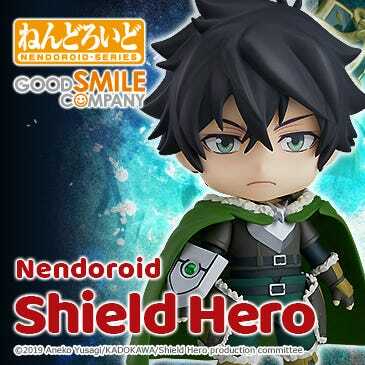 Be sure to display this Nendoroid together with the other previously released Nendoroids from the series and enjoy all sorts of different situations in Nendoroid size!! 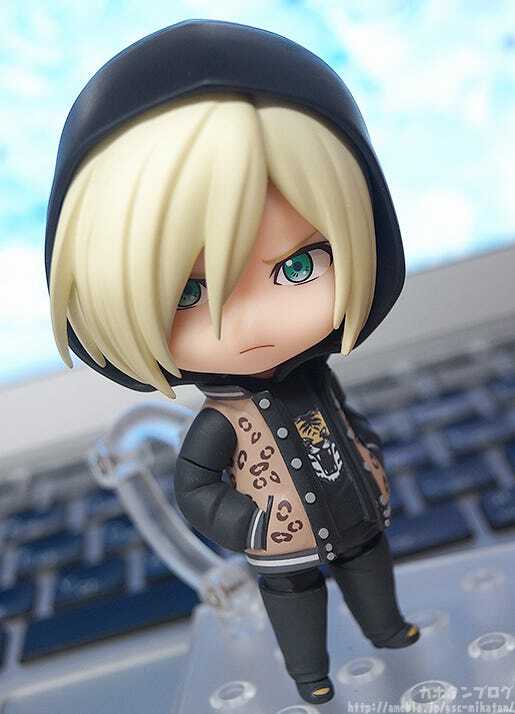 Nendoroid Yuri Plisetsky: Casual Ver. 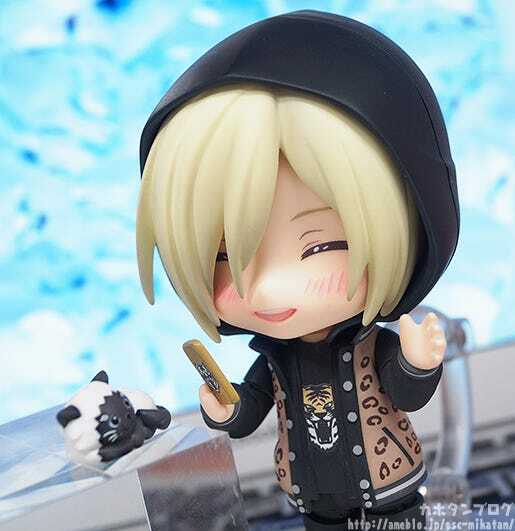 also comes with his very own options parts including his beloved cat Potya as well as his smartphone! ▲ He must be taking photos for Instragram? 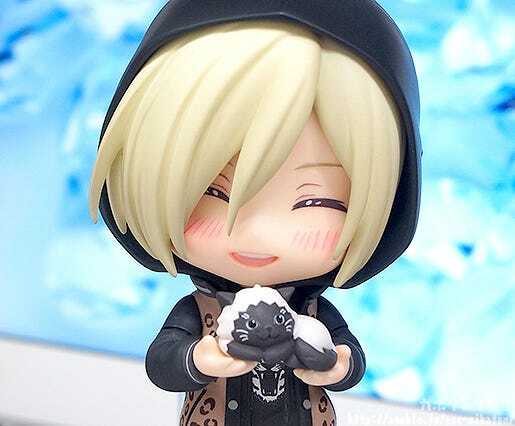 ▲He looks so happy relaxed with his beloved kitty! 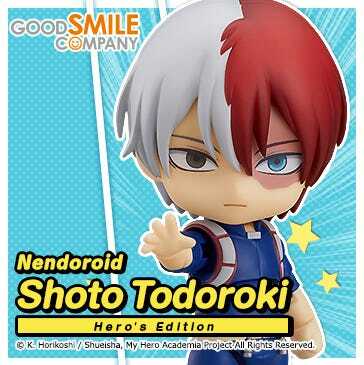 Be sure to enjoy your own situations once he joins your collection! 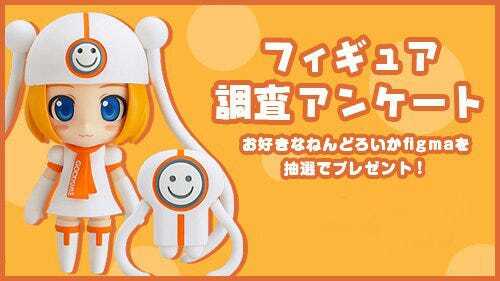 Be sure to add the adorable Russian ice-skater to your collection! 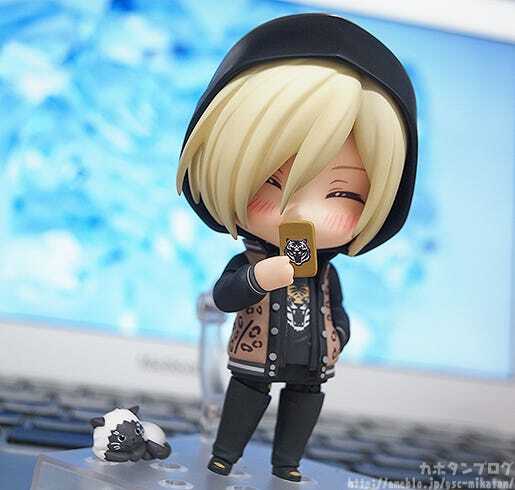 Nendoroid Yuri Plisetsky: Casual Ver.! 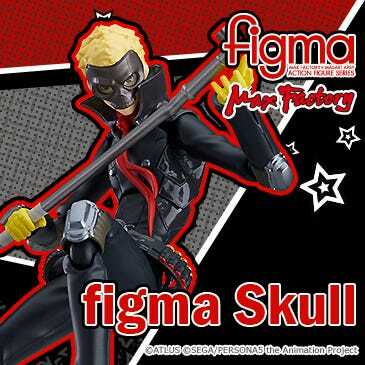 He’ll be up for preorder from tomorrow! 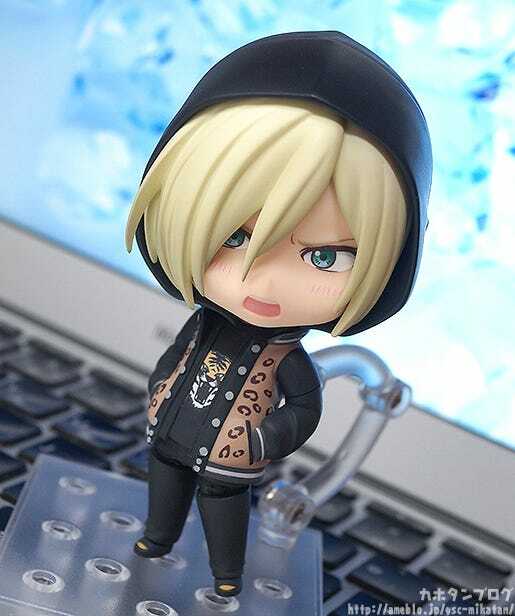 Nendoroid Plus Rubber Strap – Yuri Plisetsky: Casual Ver. 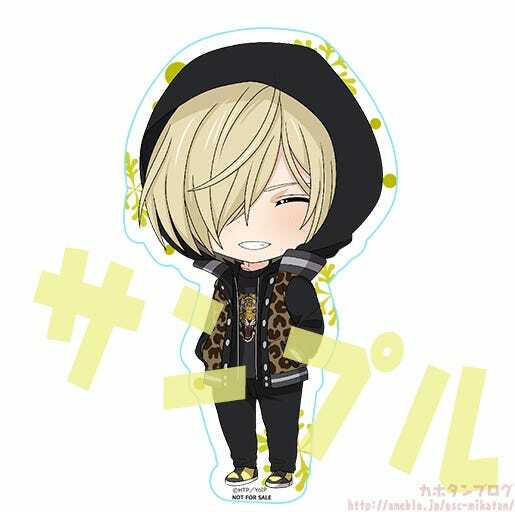 Nendoroid Plus: Magnet Sheet – Yuri Plisetsky: Casual Smiling Ver. 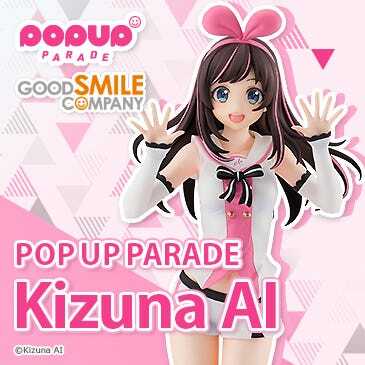 ※ See the animate website for more details! 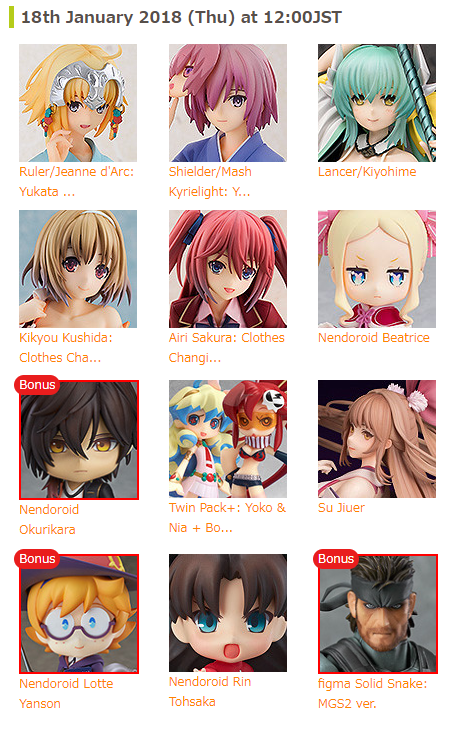 Be sure to consider the bonuses when preordering!